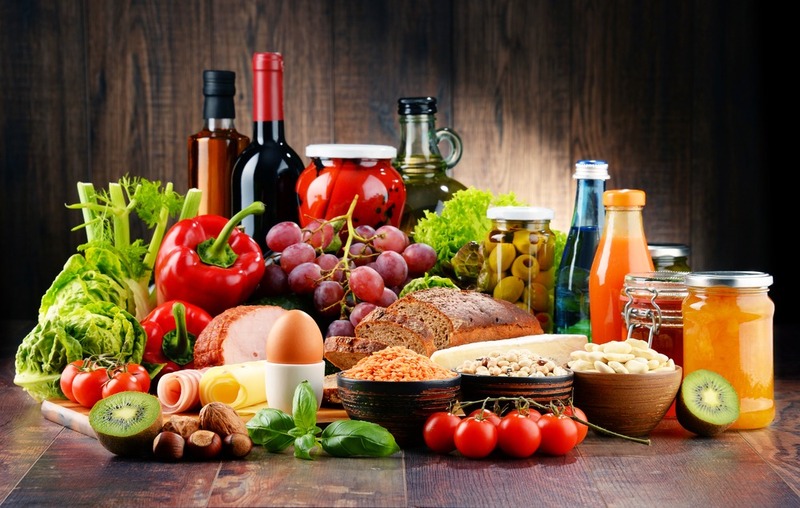 This study draws from some of the conclusions of Business Monitor International/Fitch Solutions on the Lebanese food and beverage (F&B) market in Lebanon in the first two months of 2019, to add its own conclusions and interpretations of the food and of the beverages industry trends and updates in Lebanon. The report also uncovers some of the core market challenges and identifies interesting opportunities as it draws from the input of Fitch solutions and BLOMInvest Bank and the other sectorial research conducted by the latter in Lebanon. The study is also a pioneer as it offers exclusive insights on the Lebanese “wine, coffee and juice industries”, as recently unveiled by BLOMInvest Bank’s studies in 2018-2019 via primary data collection.